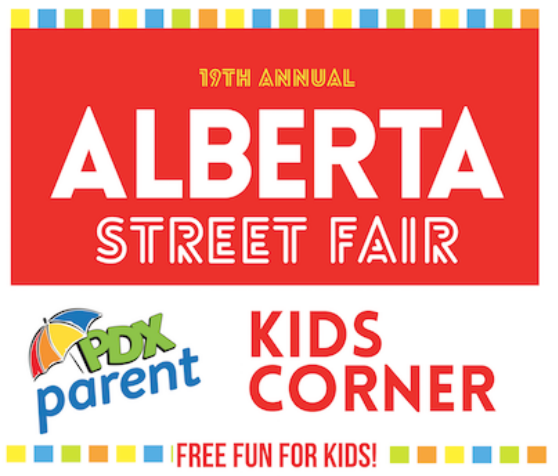 PDX Parent will host The Alberta Street Fair Kids Corner featuring crafty fun all day long, we hope to see you there! 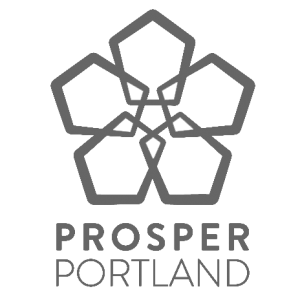 Come and play with us at PDX Parent’s booth! With many fun activities as well as a free photo booth where you can dress up and make a funny face. 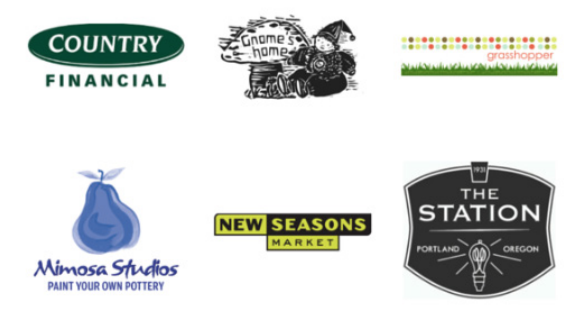 Play on the street with us and make beautiful drawings in chalk, spin around in some hula hoops, blow bubbles and more!Don’t forget to pick up your very own PDX Parent yearly reusable shopping bag!